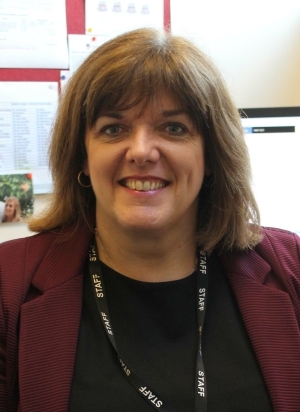 “I started teaching in 1986 and have 20 years’ experience of leadership in schools at a senior level and experience of school improvement via Local Authority and Department for Education Pathfinder and Free School development work. I have a passion for ensuring that through education everyone can have access to equality of opportunity. Since 2015 I have also been a Pupil Premium Champion qualified in undertaking Ofsted directed Pupil Premium reviews. I have also chaired a number of Education-Business partnership groups in past roles and think it is important for our academies to make solid links with non-education institutions – to this end we are growing our number of partners working as part of our Trust. “Qualified to Association of Accounting Technician (AAT), level my career started in the construction industry where I was employed as Company Accountant for 10 years. My career path diverted to schools in 2006 and through promotion took up my current post of Trust Director in April 2016. “After studying ‘A’ Levels in Economics and French I started work in Lloyds Bank Plc. I worked in several different branches, both full time then part time after having a family. After 23 years in their employment I was at the stage where I could make new career choices; increase my hours to full time again or start a new career. Shaun has over twenty years’ experience in education and is an experienced consultant for school improvement. Shaun joined the Trust in June 2018 and leads on improving outcomes in Science and maths. He has taught in Science at all levels in secondary education and has been a marker for exam boards at all levels. He was head of science for 5 years, before becoming an Assistant Head Teacher. Shaun then became a Teacher Consultant for Entrust and has a track record of developing teachers’ skills and the ability to lead effectively to improve student attainment. He has worked with middle leaders and senior leadership teams to review educational outcomes and practices to identify key issues that will lead to better achievement for students. He has worked to plan and deliver professional development training as a tutor for the Science Learning Centre, centre based courses for Entrust and bespoke work in schools. These have been primarily about improving teaching and learning. He has also delivered training on whole school areas such as assessment for learning, performance management and implementing the new curriculum. 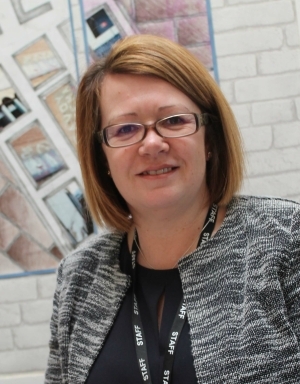 The quality and impact of his support has been recognised by Ofsted. 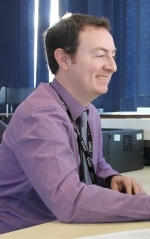 Seb started teaching Science (Physics specialism) in 2009 after qualifying from KeeleUniversity. He has taught to A Level in Physics, Chemistry and Applied Science. In 2011 he became Head of Physics and Head of Department in June 2014, leading large teams of staff. OFSTED praised his team for comprehensive planning and the variety of learning opportunities provided to students within a lesson. 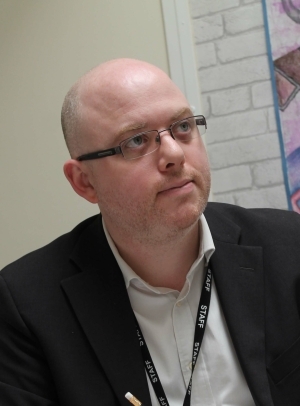 He completed his NPQML in 2016, taking an active part in the Walsall inclusion Partnership, trying to reduce fixed term exclusions across the LEA. He was a founding member of the Physics Partners West Midlands Hub of seven schools, designed to improve the delivery of Physics by non-specialists at KS3 and KS4 levels, delivering CPD and advising others on how to deliver effective and useful CPD for teachers and Science technicians who are not Physics specialists. Seb joined UET in April 2018 as Deputy Director of Science, supporting improvement in Science across the South Newcastle Federation.